Yeast, the single celled fungi has been used from many years as “home organisms.” They have been used in hair masks since olden days as they strengthen, clean the fat content, tone and protect the hair, provide care for the weak, damaged and diseased hair strands. The chemical composition of yeast at the cellular level is very good for healthy hair. Yeast has proteins and vitamins which are responsible for healthy hair preventing hair loss and repairing the hair damage. Yeast hair mask is suitable for all hair types. Refreshes and tones hair strands. Strong and resilient hair strands. The yeast can be in any form namely pellets and powder. 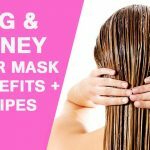 The brewer and baker type of yeast will suit for making hair masks. Place it in a warm place for an hour. Wet the hair strands, apply them on wet hair. The main attention to be paid to the roots of hair while application. How it works: It provides nourishment to the hair and prevents hair loss. 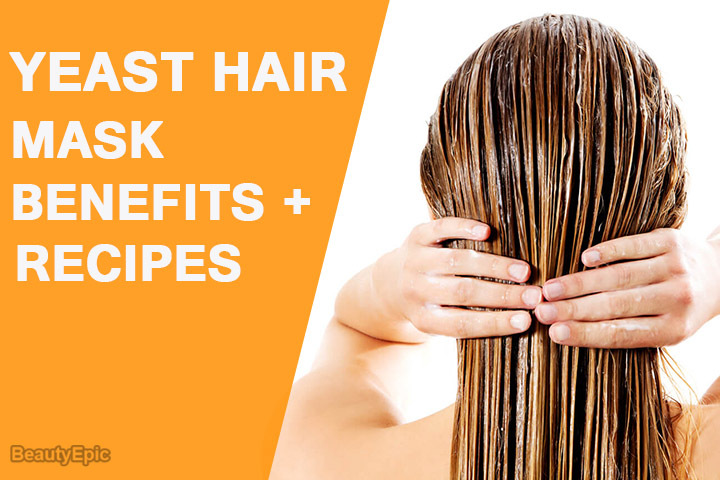 It is rich in vitamins and proteins which help in rebuilding damaged hair with shiny texture. Repetitions: Apply once a week. Best time to apply: anytime of the day before bath. The pungent smell remains on the hair after the process of application. The hair to be washed with water, acidified with vinegar or lemon juice. Avoid lumps on hair strands, apply it in a smooth fashion and can use a wooden comb for the same. The yeast and honey mask can also include ingredients like yogurt, mustard in the mixture. Two spoons of mustard powder can be added to the mixture to make it a combination of yeast, honey and mustard. 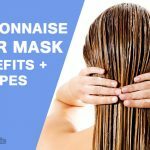 This mask helps in stronger and thicker hair. How it works: It provides nourishment to the hair with and prevents hair loss. It is rich in vitamins and proteins which help in rebuilding damaged hair with shiny texture. 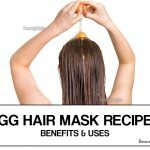 Yeast and egg yolk hair mask helps in providing nourishment for dry hair and provides rehydration and makes it glossy and lustrous. Preparation Time: Half an hour. Yeast can be combined with various products for preparation of hair masks namely, yeast honey yogurt, yeast and onion, dry yeast mustard and honey, yeast water and sugar, yeast and pepper brandy. All these combinations help in strengthening and shiny, glossy hair strands. 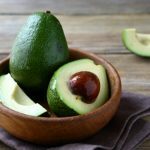 This is the one of the best home remedy for the dull and damaged hair. 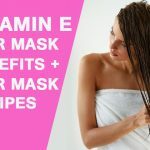 Optimal care to be taken while applying the mask on hair strands.